Black Friday sale is now live and we’re receiving some pretty good deals on smartphones, laptops and other consumer items. 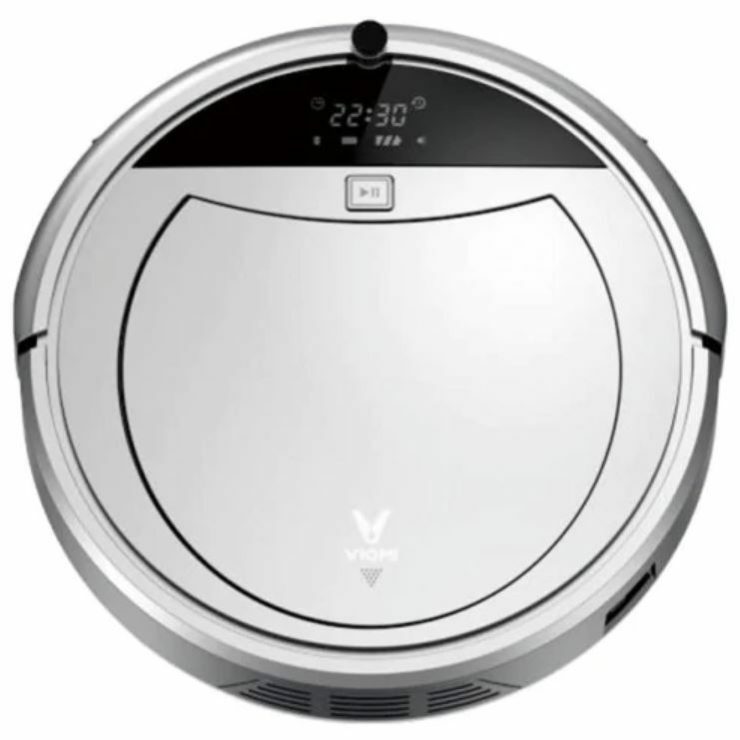 This time around, we have a bunch of robot vacuum cleaners for you which are available at a hefty discount for a limited time. So let’s dive in to see some more details on the sale and how you can avail the massive discount. As we have mentioned earlier, the Black Friday sale is only available for a limited time and the discount can disappear at any time. So be sure to act fast and decide on what product to get and make the purchase. Now, let’s get down to see some discount on the robot vacuum cleaners. 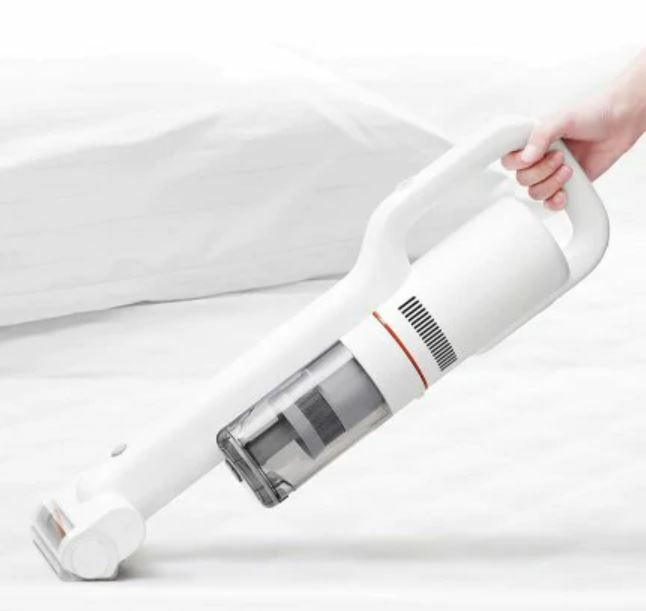 The Viomi VXRSO1 is a smart vacuum cleaner from the popular company Xiaomi. Known for its built quality and reliability, the Viomi VXRSO1 features ample features to get the job done. The 2-in-1 design does your sweeping and mobbing together with a planned cleaning path. The 350ml dust box will allow for low maintenance and the 2000mAh battery is enough for a small to medium size home. The Viomi VXRSO1 will return to its charging station when the battery is less than 30 percent. If you’re interested, the Viomi VXRSO1 is available at just $299.99 as part of the Black Friday sale. Head over to this link to get it. 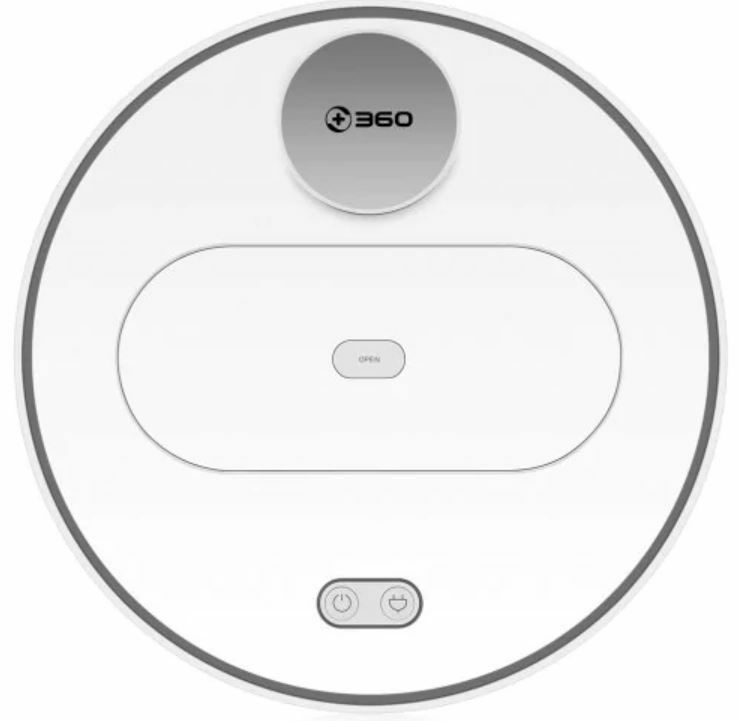 The Roborock Xiaowa come with the Mijia app so you can control your vacuum from home or away. It is one of the best robot vacuum cleaners on our list and must-have if you’re interested in a high-end piece of technology that does all your cleaning for you. The dual optical motion tracking along with other sensors provides a planned cleaning path. The 640ml dust box massive and can run for quite some time before you empty it. If you’re up for it, the Roborock Xiaowa is available at a massive 23 percent discount as part of the early Black Friday sale. The price is reduced to $249.99. Head over to this link to get it. The Xiaomi Roidmi comes with a magnetic charging stand that comes with a 100.000rpm digital motor which provides a strong suction. This ensures not a single dust particle is left behind. The innovative design and other features allow the Xiaomi Roidmi to be one of the best robot vacuum cleaners on our list. If you’re up for it, the Xiaomi Roidmi is available at a hefty 31 percent discount, dropping the price to just $279.99. Head over to this link to get it. 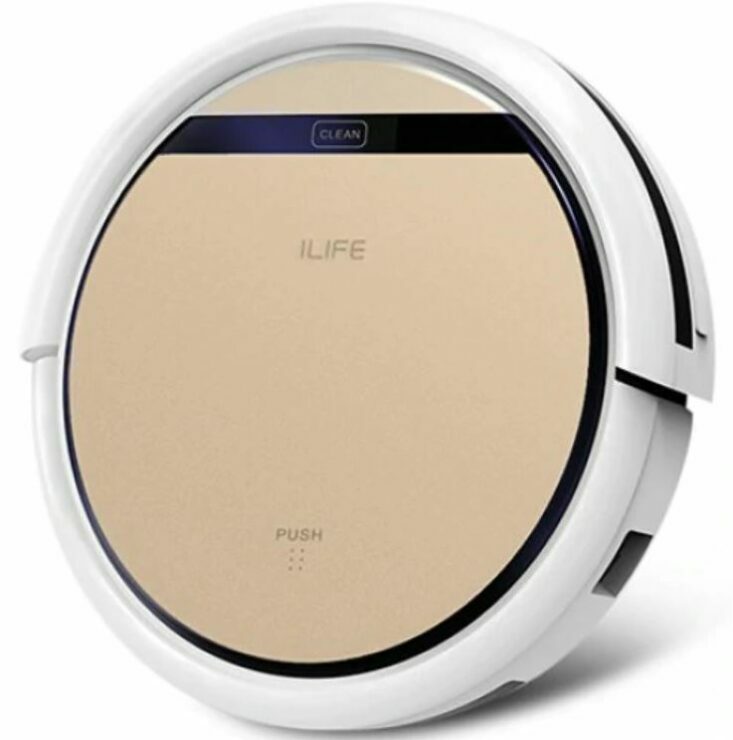 The Ilife V8S is a branded robot vacuum cleaner which comes with an LCD panel displaying all relevant information from different modes to more. It rugged wheels allow it to climb over carpets and overcome minor obstacles which is a pretty neat feature on its own. There are six cleaning modes in total suited for different situations and cleaning environments. If you’re up for it, the Ilife V8S is available at a just $389.99. Head over to this link to get it. 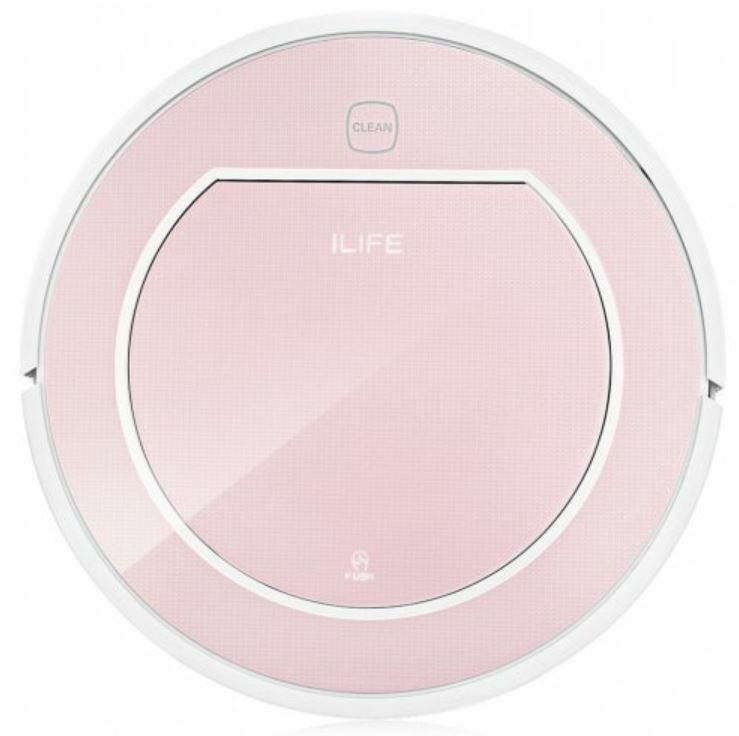 The Ilife V5S is among the highly compact yet efficient robot vacuum cleaners and is available at a massive discount. Its elegant design is not hard on the eyes. Its price is not to be confused with the compromises as it is fully-equipped with all the necessary features like multiple cleaning modes, wet and dry both. if you’re up for it, the Ilife V5S is available at a massive 18 percent discount, making the price come down to just $136.99. Head over to this link to get it. Similar to the previous option the Ilife V7S is available at a low price and comes in the RoseGold color option. The OBS all terrain detection system allows it to recognize the surface it is running on. There are numerous modes to choose from and features strong suction. 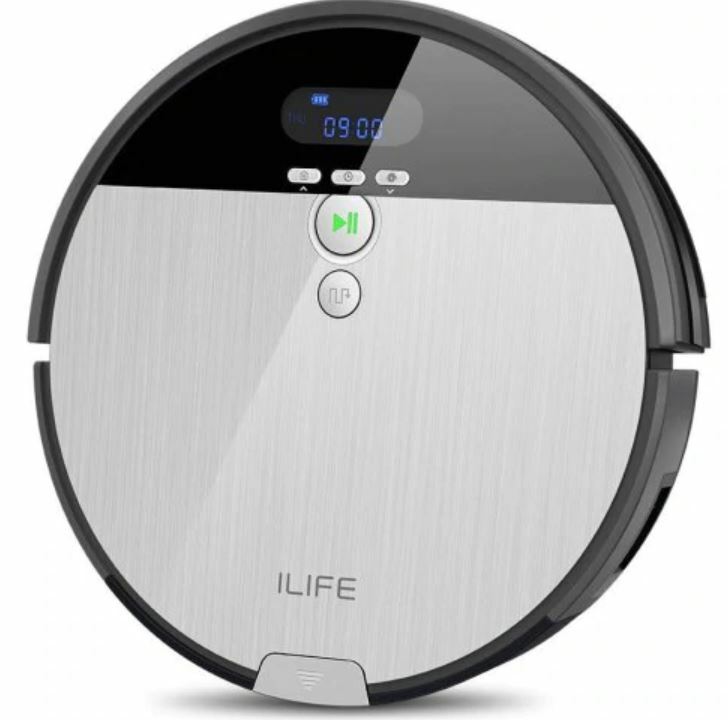 If you’re interested, the Ilife V7S is available at a good 20 percent discount, making the price come down to just $159.99. Head over to this link to get it. 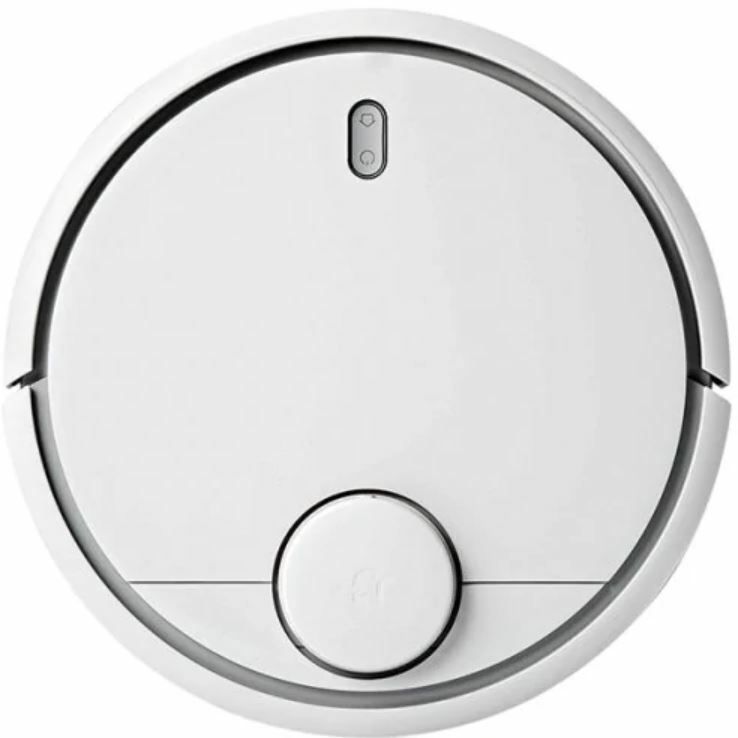 One of the best selling robot vacuum cleaners on our list, the Original Xiaomi Mi Robot Vacuum Cleaner lives up to its name. It features a 5000mAh battery capacity and an LDS Bumper SLAM feature allows it to scan the surrounding at a 360-degree scale. This provides it with the best cleaning path while also applying the best mode. 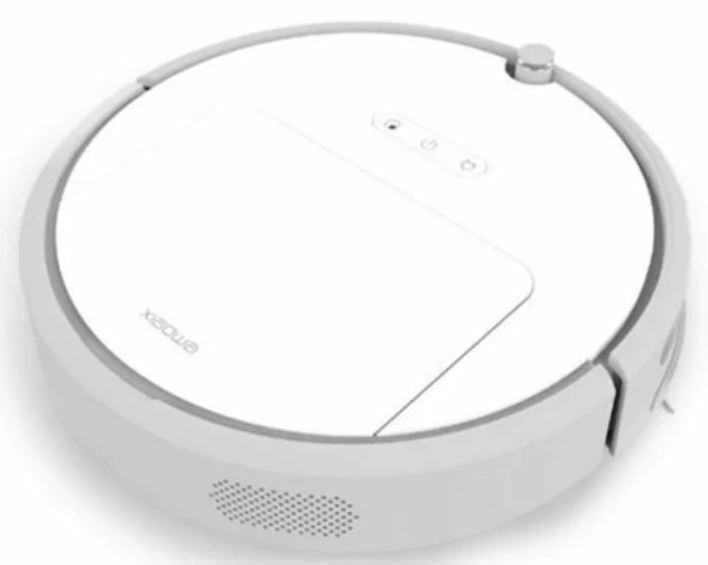 If you’re up for it, the Original Xiaomi Mi Robot Vacuum Cleaner is available at a 38 percent discount, making the price come down to just $259.99. Head over to this link to get it. The 360 S6 is a remote control robot vacuum cleaner with an LDS lidar scanning and the SLAm algorithms have been used for drawing accurate maps and paths. The numerous sensors allow it to avoid obstacles and a dedicated application allows you to control it via an app. If you’re up for it, the 360 S6 is available at a massive 30 percent discount, making the price come down to just $299.99. Head over to this link to get it. This is all for our list for the best robot vacuum cleaners available at a hefty discount. If you’re getting one, be sure to act fast before the prices revert back to their original model. There will be more Black Friday sale discounts in the future, so be sure to stay tuned in for more. This is all for now, folks. 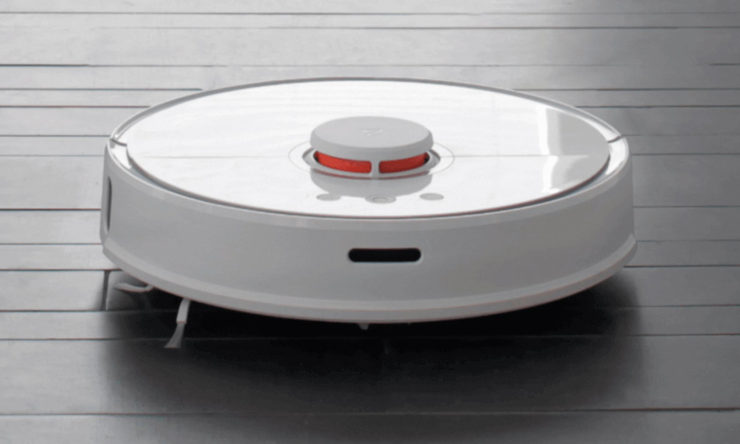 What are your thoughts on the robot vacuum cleaners? Would you be willing to get one for yourself? Share your views with us in the comments.